Italian Deputy Prime Minister Matteo Salvini is expected to host a gathering of far-right European parties in Milan today. 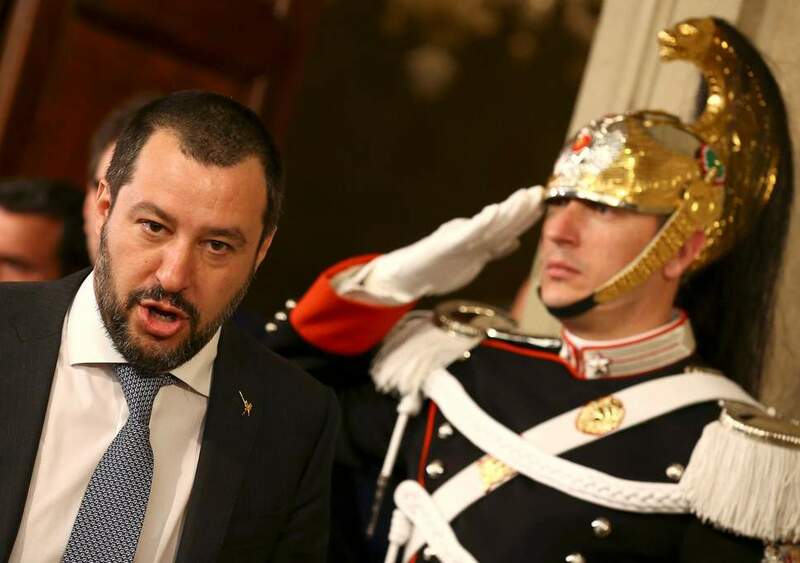 Salvini and his far-right party, the Northern League, will meet with representatives of like-minded parties, including Austria’s Freedom Party and Germany’s Alternative for Germany. Parties from as many as 20 different countries are expected today. Mr Salvini has stated that the purpose of the gathering is to present proposals for “a Europe of common sense”. The goal is to attempt to form a coalition of Eurosceptic groups ahead of the 2019 European Parliament elections scheduled for May. The deputy premier is attempting to position himself as an informal leader of the Eurosceptic, populist forces of Europe. However, given a number of policy differences between far-right parties throughout Europe, like opinions on the utility of the European Union and the complicated web of alliances already present in the European Parliament, it is unlikely he will be successful. In light of the difficulties of Brexit and pushback against far-right populism in some European countries like Slovakia, it is unlikely the populist waves that have engulfed countries like Italy, Hungary, and Poland will lead to substantial far-right victories in the upcoming elections.